Home›Uncategorized›This is how you Fly!!!!!!!!!! Yahoo news has a story about a Hong Kong Billionaire (Mr Tan is that you). 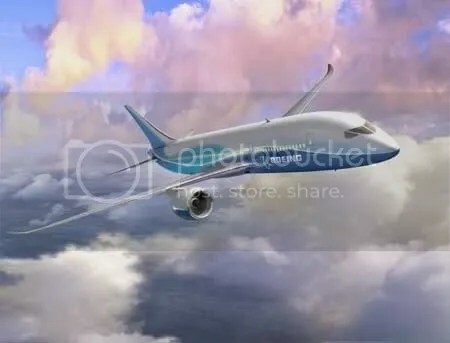 Ordering the new Boeing dreamliner 787.This place is Boeing’s sweet new entry and claims to have more leg room for us who fly economy. up to 10% fuel efficiency and all the state of the art stuff you hope for when you fly.I must say, sweet ride for one person. Hopefully I can get a ride on my trip next month to Beijing…. American Idol 2-day Finale Begins Tonight!!!!!!!!!!!!!! Time to move to MARS…………….